Please contact Extended Hands for Christ Corporation at [email protected] if you would like to make a donation to help support our efforts to feed the homeless people of Atlanta. 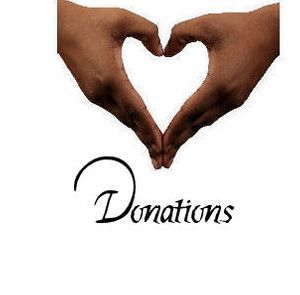 We are recognized as a 501(c)(3) organization and all of your gifts are tax-deductible. Thank you.